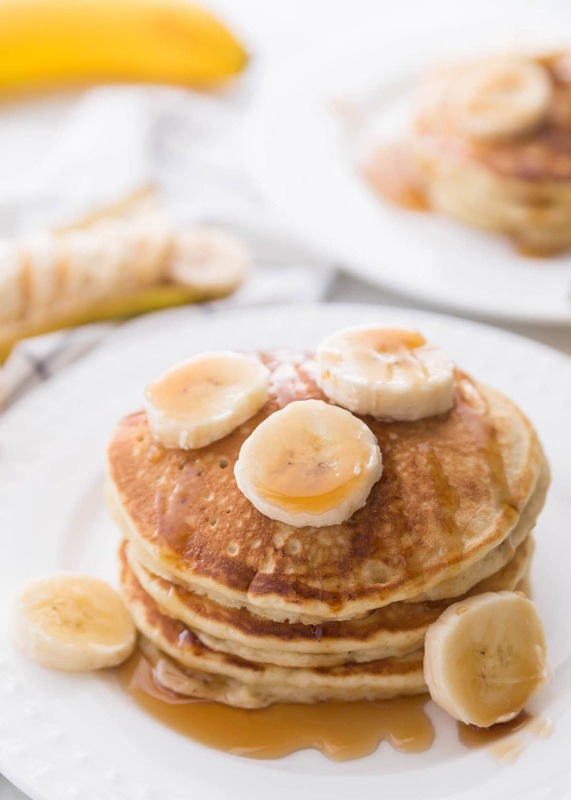 Light and fluffy Banana Pancakes that are simple and so full of flavor. Everyone loves these pancakes that are perfect topped with nutella, chocolate syrup or even buttermilk syrup. Hello again! 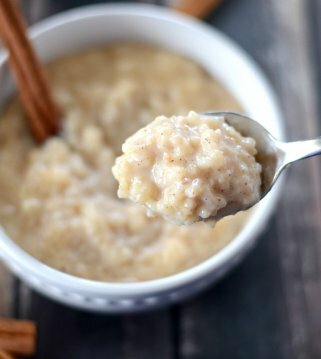 It’s Alicia from The Baker Upstairs, and I’m excited to share one of my family’s favorite breakfast recipes with you today. 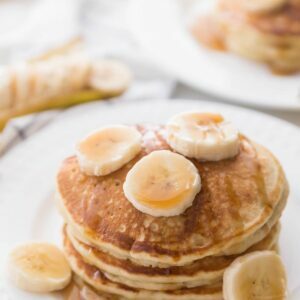 My kids are totally obsessed with these banana pancakes, and request them almost every weekend for breakfast (we sometimes even make Peanut Butter Banana Pancakes). 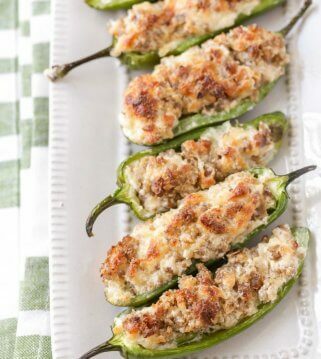 They’re simple and quick to make, and use ingredients that we nearly always have in the house. 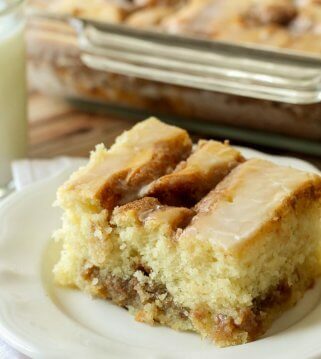 They have a fantastic banana flavor, and are totally delicious with butter, syrup, and sliced bananas on top! 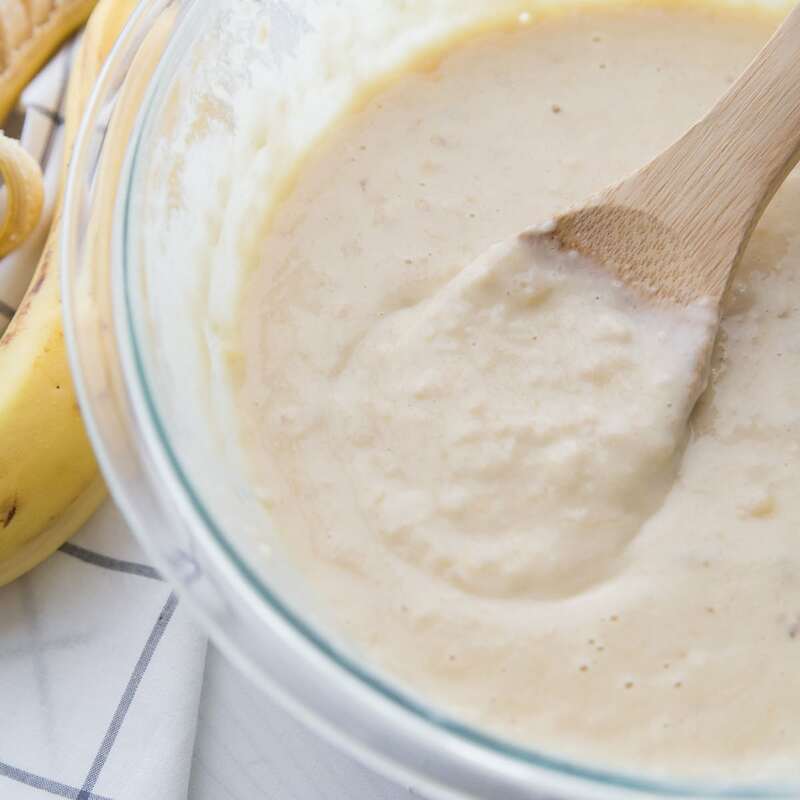 The banana pancake batter takes just a few minutes to mix up, and you don’t even need a mixer! One of the keys to pancake perfection (in my opinion) is to let the batter rest for 5-10 minutes before pouring it onto the hot griddle. I always find that my pancakes are lighter and fluffier if I let the batter rest a little before cooking. It also helps the batter thicken just a little bit, which makes it easier to pour. These are pantry staples in our home, which is good for us because we should be able to make these pancakes any time! My griddle has a non-stick ceramic coating, so I don’t ever grease it, but if you’re using cookware that isn’t non-stick, a little butter or cooking spray will help the pancakes come off the pan cleanly. 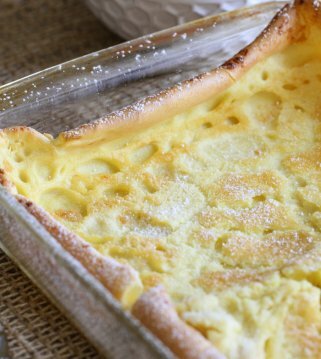 You’ll spoon about 1/4 cup of batter onto your griddle and cook for about 3-4 minutes (or until bubbles form on top), then flip and cooke for an additional 2-3 minutes. 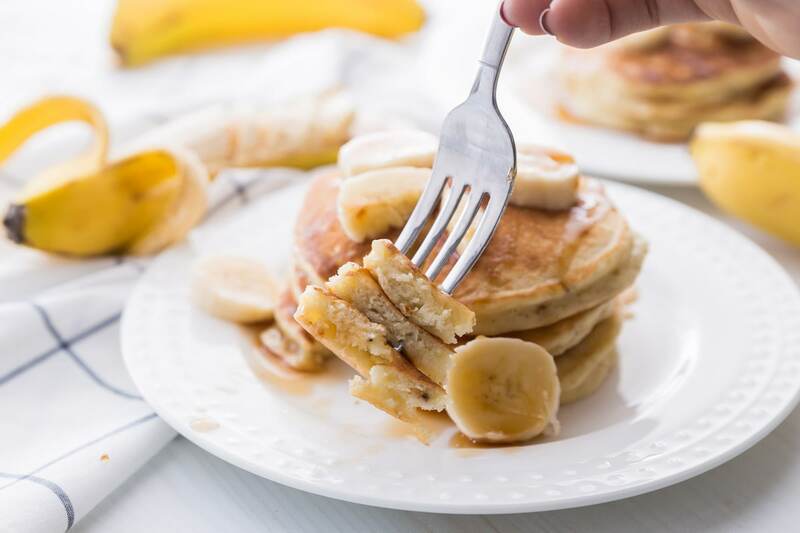 We ate our banana pancakes drenched in maple syrup, but these pancakes would also be really yummy with peanut butter or Nutella on top, chocolate syrup or even buttermilk syrup. You really can’t go wrong here! 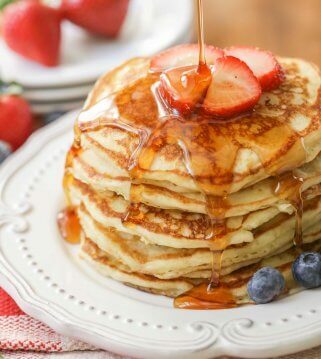 These pancakes are so light and fluffy, and taste amazing! How to store/Freeze banana pancakes? 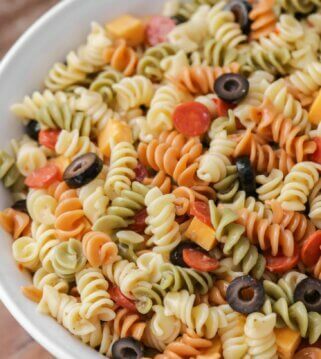 Place in a ziploc bag and store in the fridge for up to 4-5 days. To freeze, place cooled pancakes in an even layer on a parchment-paper lined baking sheet. Let freeze for about an hour. Doing this will prevent the pancakes from sticking together. Then, you can stack (for even more safety you can add waxed paper between each pancake) and place in a freezer-safe Ziploc bag. You can keep these in the freezer for up to 2 months. How to reheat Banana Pancakes? You can reheat pancakes in the microwave, or you can place on a baking sheet and cover with foil. Bake for 10-15 minutes at 350 degrees. Even the toaster can work to reheat the pancakes. Nothing like warm, delicious Banana Pancakes on a holiday or weekend morning!! We hope you enjoy these delicious and fluffy Banana Pancakes! 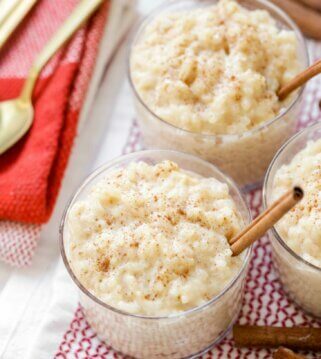 In a large bowl, mash the bananas with a fork until only small chunks remain. Add the milk, eggs, vanilla, and oil, and mix until combined. 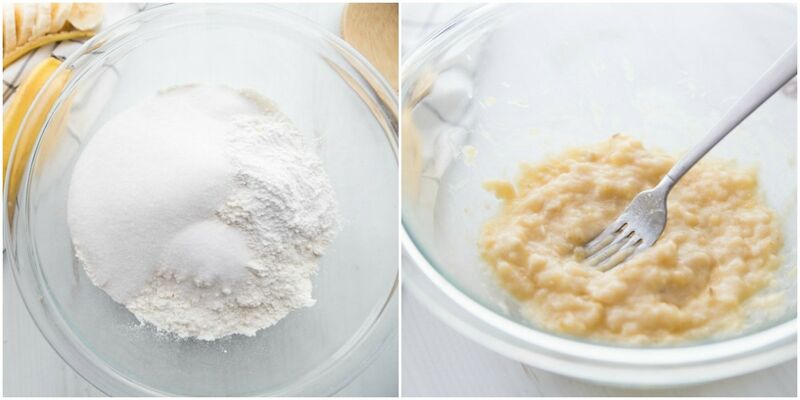 Pour the dry ingredients into the wet ingredients, and mix until just combined (a few small lumps are fine). Let sit 5 minutes. While the batter is resting, preheat a skillet or griddle over medium heat. 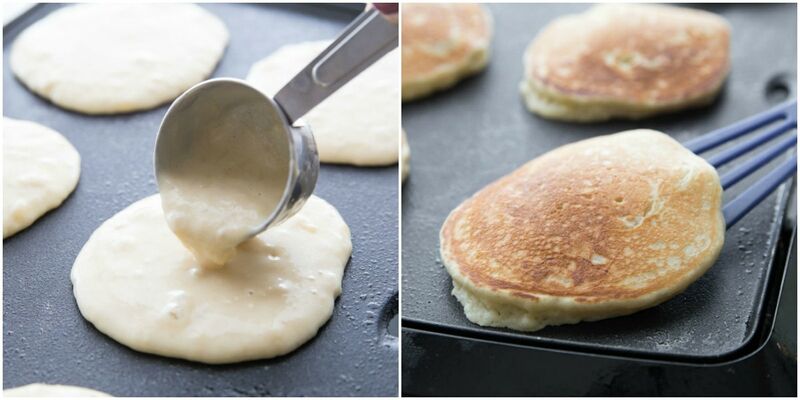 Spoon the pancake batter onto the hot griddle by ¼ cup scoops. Cook 3-4 minutes, or until bubbles form over the surface of the pancake, then flip and cook an additional 2-3 minutes. Serve warm with sliced bananas, butter, and syrup. Your offering of recipes is WONDERFUL . Some I tried and were a success, some I still need to try, but my list gets bigger after every email I read. The pancake recipe in your email of 3/16, you mention a Buttermilk Syrup. Might you have a recipe for it. I make gluten free pancakes and this syrup sounds like I could try it also. Thank you for all your hard work in keeping all your FOODIE friends HAPPY. 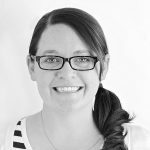 LOL..I am glad your list is getting bigger 🙂 Yes, it is in this post…https://lilluna.com/swedish-pancake/. It is my favorite syrup! I hope you like it! Thank you so much for your comments! Isn’t it so good?! I am glad you tried them. Thank you! I decided to be a fun mom and venture out past traditional pancakes. 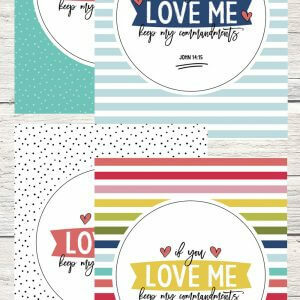 I’m so glad I did my kids absolutely loved these! They were so easy to make too. 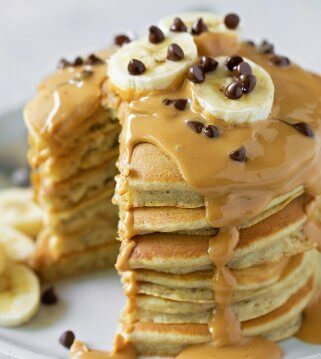 These banana pancakes are wonderful! 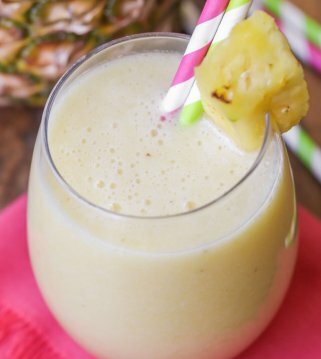 The bananas make them so fluffy & they add a delicious taste! Add some Nutella on there & oh, my..heavenly!! Thanks! 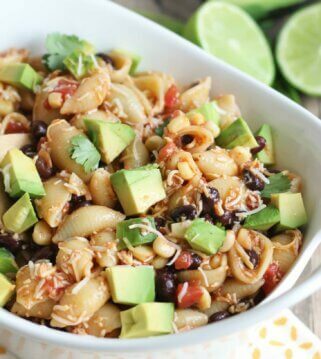 I love adding bananas to recipes! These were so light & fluffy! my kids loved them! we had the homemade buttermilk syrup on them, which made them even better! Just one concern before i make this. Does 4 pancakes = almost 2000 calories? 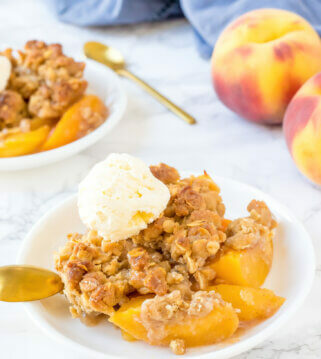 Love this recipe and so does my daughter! Wondering if i can keep The extra Batter stored in the fridge for the next day? Or Would it be better to Use all the batter and store leftover pancakes and toast theM the next day? I haven’t tried, but I don’t see why not 🙂 I am so glad you both like it! I’m so glad I took a chance and made these ! The best pancake recipie I have ever made 🙂 I always hated making pancakes ( my husbands favorite ) because they never turned out but these were amazing thank you! I am so glad you think that!! Thank you for trying them & sharing that! BEIND PRE-DIABETIC, I AM WONDERING HOW MANY PANCAKES ARE IN A SERVING WHEN FOLLOWING THESE DIRECTIONS? 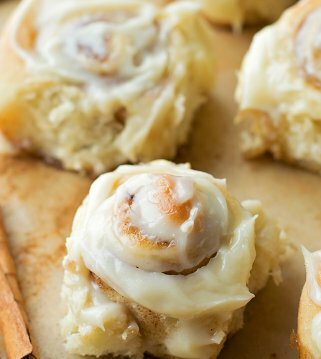 These are so delicious topped with nutella! These are Heavenly! Banana Pancakes are my kids favorite breakfast!